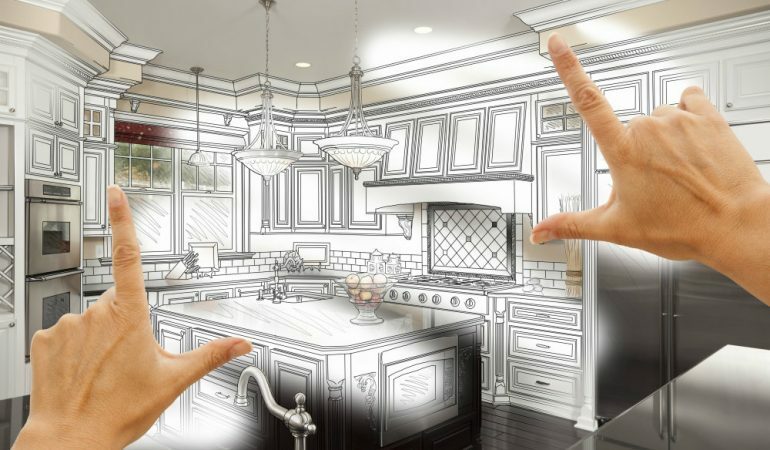 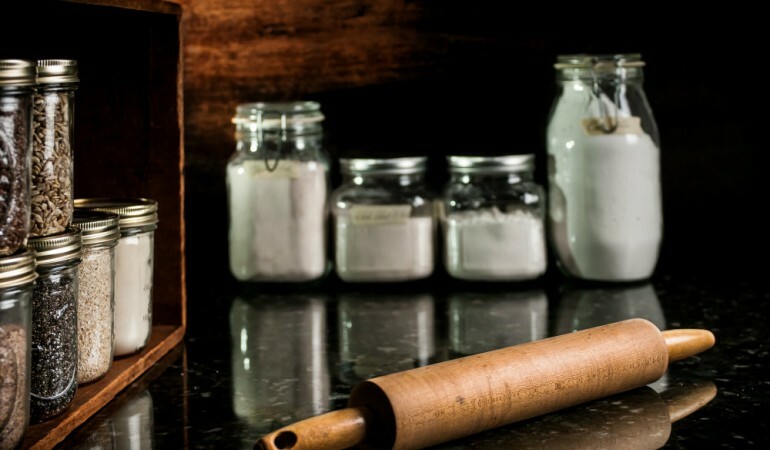 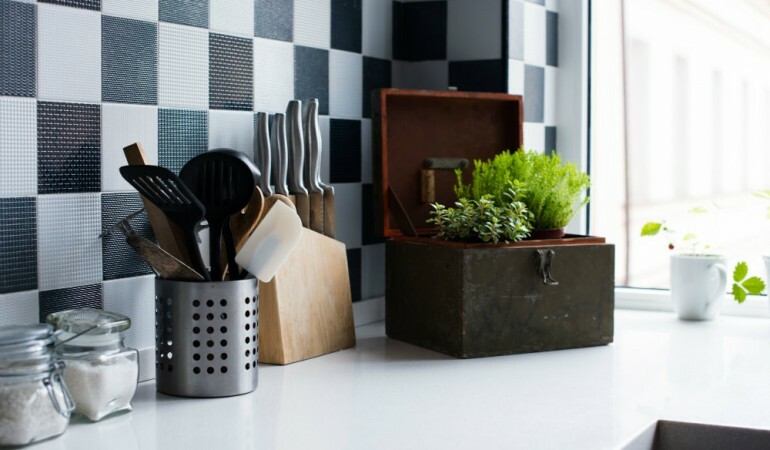 Kitchen clutter isn’t new, and that’s why it is always helpful to find some handy and creative ways to de-clutter the cooking space, in an efficient and eco-friendly way.Here are 5 Kitchen Organization tips that will help. 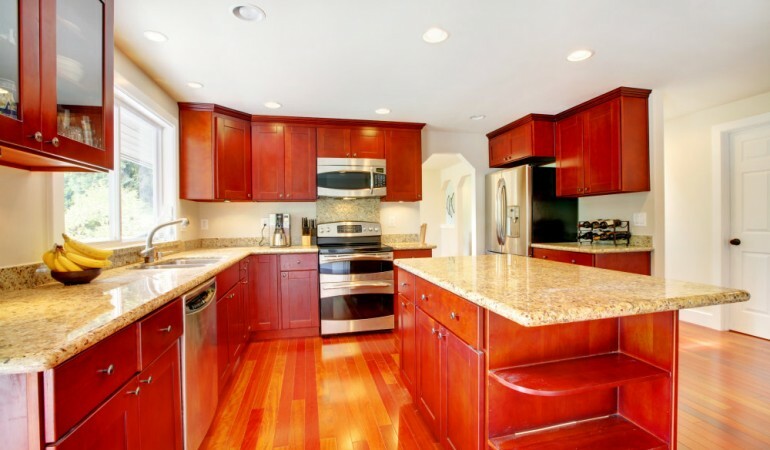 At HomeLane, modular kitchen counters, are designed keeping in mind factors like design, use and durability. 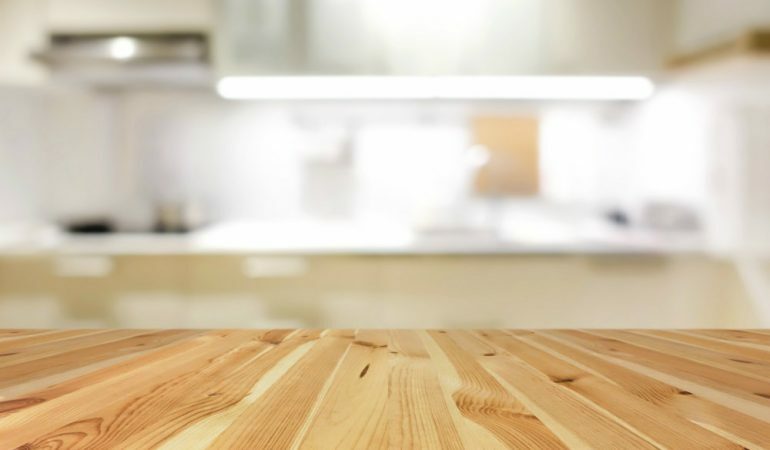 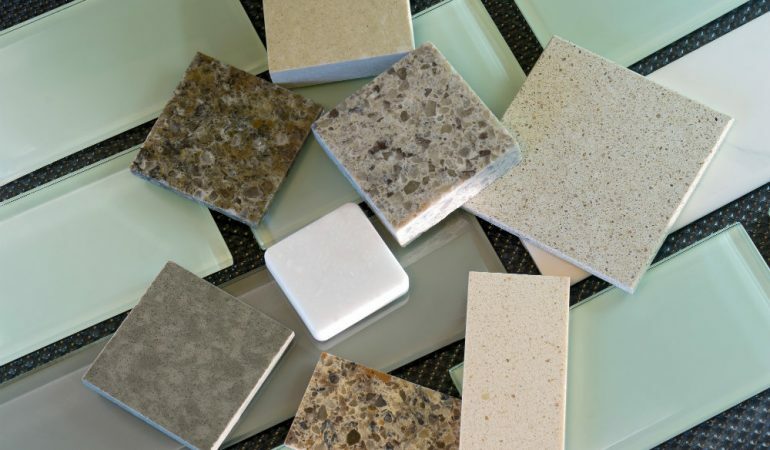 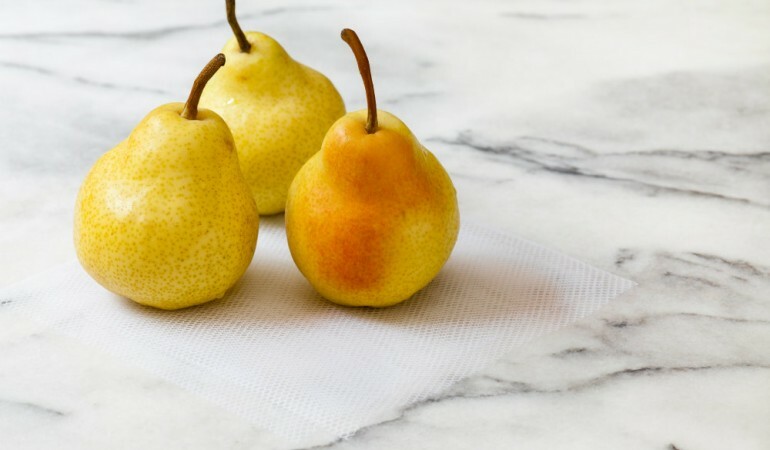 Below are 4 of the most popular countertop materials that we use, and which have been compiled, to help you make your choice. 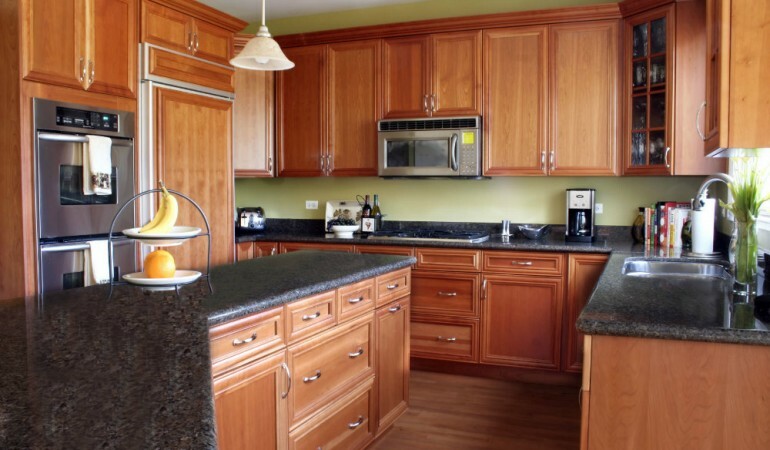 Granite Countertops are easily the most sought after countertop materials by homeowners. 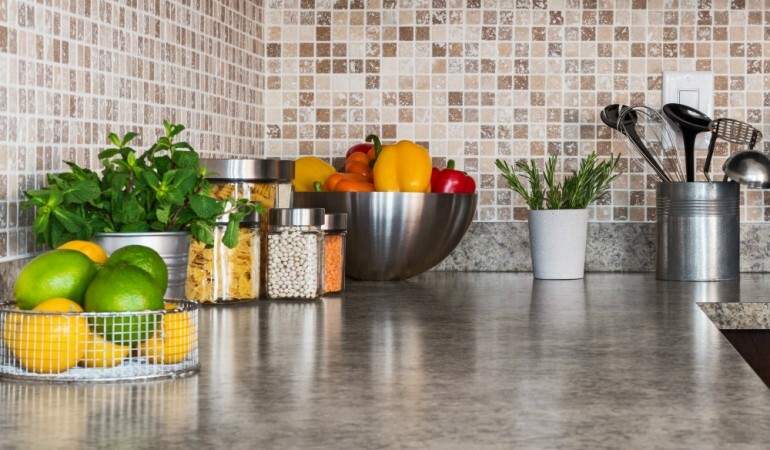 The reasons for this range from them being versatile to suit any kitchen scheme, to their ability to hide stains, splashes and general rough use.